The secret is out. Edmond, jewel of central Oklahoma, is one of the top destination cities in America to raise a family or spend your retirement years. A fact noted by CNN when Edmond earned a well deserved spot on their “Best Places to Live” list. Click here to see all homes for sale in Edmond. The city boasts a growing population of over 88,600 people. This is a move in ready city with lush parks, family friendly recreation, clean, sparkling water, fresh air, and a diversity of safe neighborhoods. In fact, Edmond has been deemed the 11th safest city in the United States. 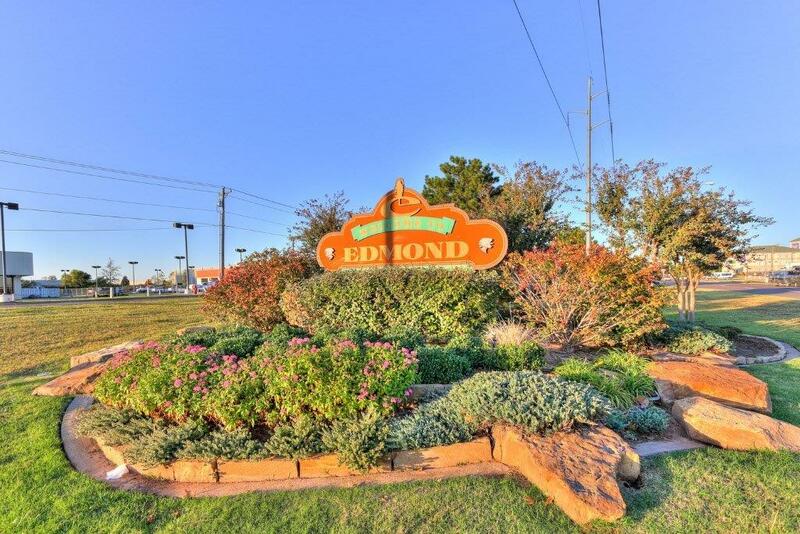 Whether you are moving up, just starting out, or downsizing, Edmond offers the type of home and lifestyle you are looking for at surprisingly agreeable prices. A pleasing array of high end luxury homes to lovely affordably priced family homes, await your arrival. For these reasons, families and individuals are choosing to relocate to Edmond from all over the US. 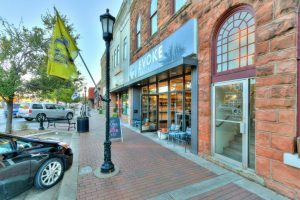 Each community in Edmond has its own unique flavor. For example, Old Towne consists of large homes constructed in the 1980’s to 1990’s. These homes include large yards, beautiful brick exteriors, and lots of trees and greenery. A park for children is nearby and a running path provides great exercise. There are three schools in the neighborhood and quality healthcare is a mere 5 minutes away. The community is also known for its arts and culture with its numerous galleries, museums, and little shops. Contrast this to Hidden Lake, a community in East Edmond made up of high-end luxury estates. Each home is set in a wooded acreage that maximizes privacy and the peaceful quiet of nature. Kelly Lakes in Edmond is a gated community catering to family oriented homes. The neighborhood has its own playground, community pool, and a pond to relax by. This community is close to all the downtown Edmond amenities, shopping, and schools. Employment opportunities abound in Edmond. The median household income in 2013 was over $76,000 and continuing to grow. This is not surprising with Edmond’s easy access to Oklahoma City and good job opportunities right in the city itself. You are sure to find enjoyable and meaningful work. The area has an excellent freeway network with good traffic flow. Edmond Citylink provides easy to use commuter and express commuter bus transportation to downtown Oklahoma City. By car, Edmond is a mere 20 minute drive to Oklahoma City. 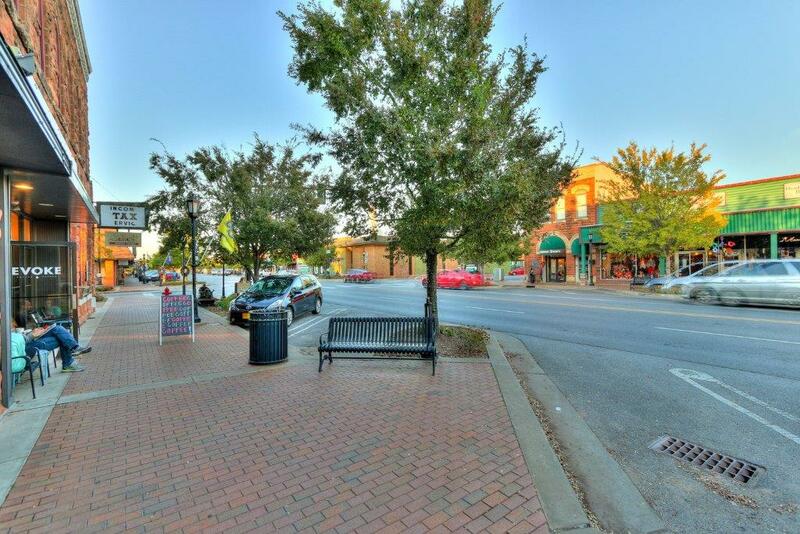 What this means is very easy access to an abundance of job opportunities, healthcare, shopping, culture, and higher education while living in a laidback, small-town type atmosphere. Health care in Edmond is first class. The newly renovated and expanded OU Medical Center is in central Edmond near the Central University of Oklahoma. Its mandate is to care for the health needs of the community and keep people close to home. In order to do that, they offer high quality, state-of-the art medical care at its hospital. Edmond schools are renowned for their superior education. In fact, many new residents state that one of the deciding factors in moving to Edmond was the assurance that their children would receive the best quality education in the state. Residents take pride in knowing their schools score consistently above the state and national averages. There are 23 public schools that serve over 22,000 students. The University of Central Oklahoma is located in Edmond and at least 31 other higher educational institutions are nearby. Shopping in Edmond is a joy. You will find a variety of designer clothing shops, high end boutiques, department stores and franchises, great antiquing, a diverse number of fine dining and cafes, and even a farmers market. 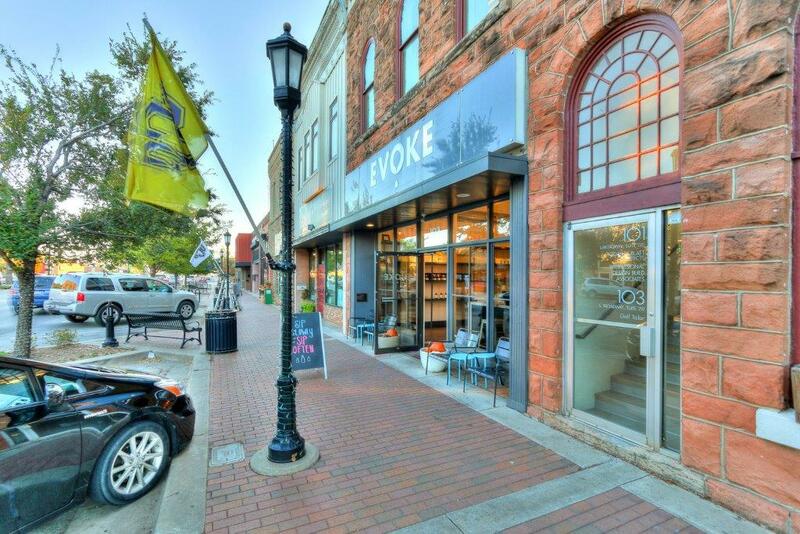 For example, enjoy the artsy atmosphere while you shop the refined boutiques, unique stores, and offbeat cafes located from Broadway to Thatcher in downtown Edmond. You can also hunt for antiques and other treasures in the many shops along the way. Further away from the core are a number of department stores and franchises. Shop at Spring Creek Plaza where you will find a wonderful array of exclusive brand clothing stores. After shopping, relax and enjoy one of the restaurants. Finally, fine dining, restaurants, cafes, bistro, bakeries, and coffee shops can be enjoyed all throughout the city. If you love live music while outdoors, Edmond is the place to be. Enjoy the musical performances at Hafer Park or the Mitch Park Amphitheatre while gazing at the stars. Or head to the Jazz Lab at the University of Central Oklahoma. Listen to students as they refine their musical talent or take in the professional musicians that drop by to hang out and play. If visual arts are more your style, check out the art galleries and museums in Old Towne. The performing arts in Edmond are alive and thriving with a breathtaking array of performing arts schools and theatrical performance venues around the city. For example, the Edmonds Center for the Arts offers a number of high caliber events. They also provide community outreach and education. Arcadia Lake is the place to go for fishing, hiking, swimming, boating, and horseback riding. The reservoir also has a number of camping sites. There are many children’s parks, biking, and walking trails within the city. Whatever your needs are in finding a home, Edmond has something to offer. Whether it’s schools, employment, shopping, dining, the arts, recreation, higher education, luxury, or a place to relax, Edmond provides you with the lifestyle choices you want.